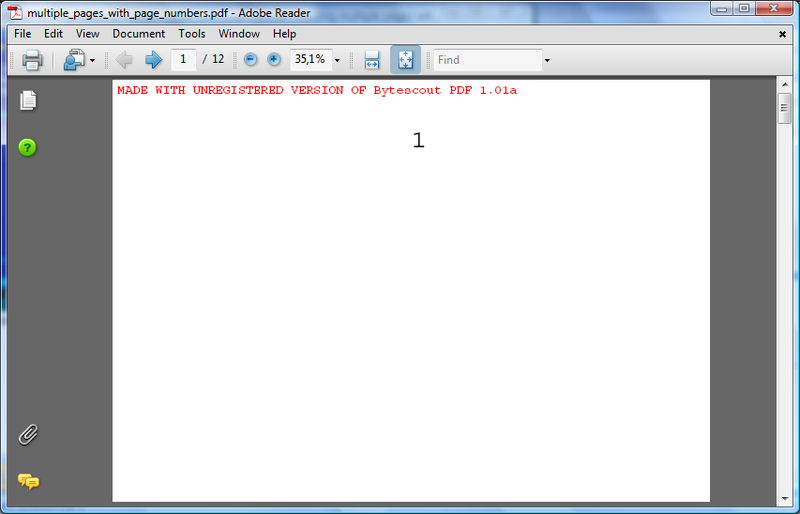 The example demonstrates how to add page numbers (labels) visible in the page thumbnails panel of PDF viewer using ByteScout PDF SDK.
''' This example demonstrates how to add page numbers (labels) visible in the page thumbnails panel of PDF viewer. /// This example demonstrates how to add page numbers (labels) visible in the page thumbnails panel of PDF viewer.